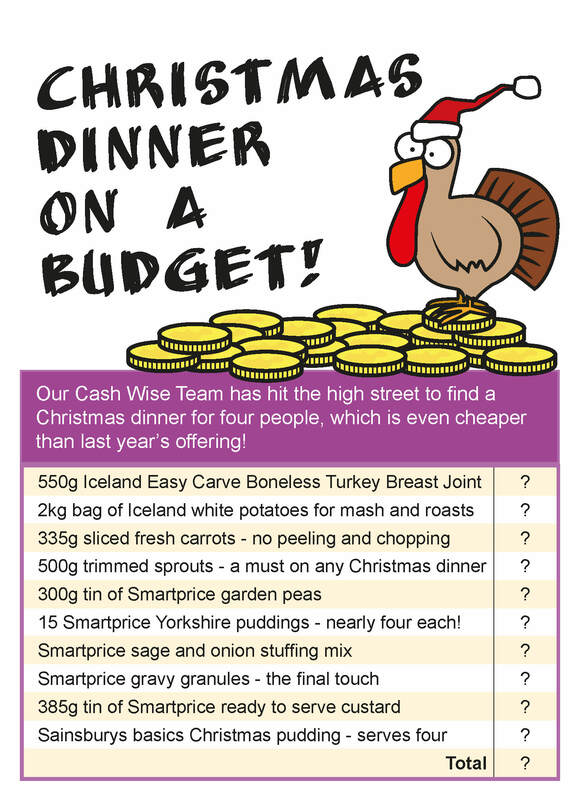 Cash Wise Christmas Dinner returns! 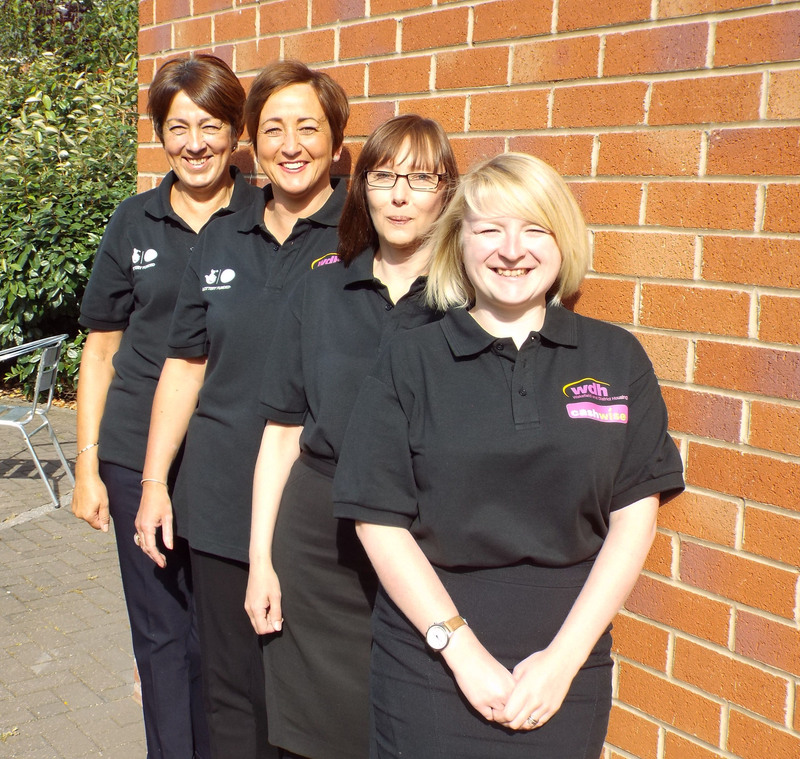 Our thrifty team have put together a shopping list that will feed a family of four for a low, low price and we’re asking tenants to go onto Facebook and guess how much it costs with the winner collecting an Amazon Kindle. The competition closes on Sunday, November 23 and entries are limited to just one guess per tenant. To enter the competition visit facebook.com/wdhupdate and for more information on Cash Wise or to sign up for free money management advice, visit wdh.co.uk/cashwise. 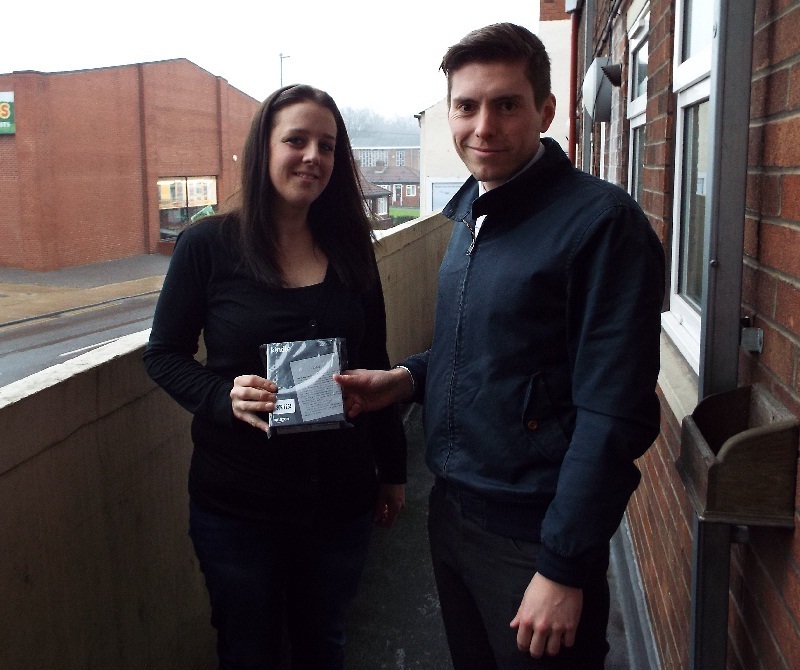 Lucy is the Cash Wise Christmas Winner!The winner of the Cash Wise Christmas Dinner competition has been revealed.